Massachusetts, US: The BMW Group has selected PTC’s Windchill solution as its product lifecycle management (PLM) for production and sourcing bill-of-material (BOM). 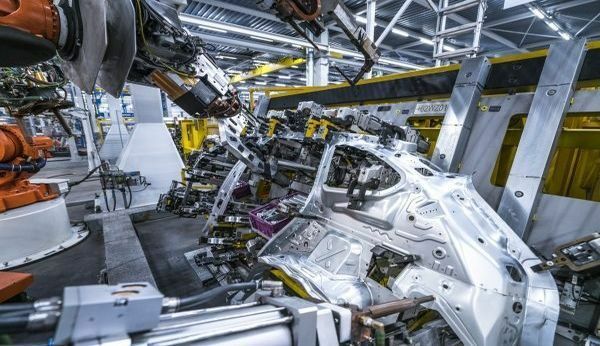 The PLM software will help the automaker globally configure and release cars to production, improve efficiency, and achieve a leaner global production planning process. In addition, the automaker has selected the ThingWorx NavigateTM role-based solution for fast and easy ecosystem access to product data — it supports concurrent production planning, enabling the automaker to shorten overall time to market. Both solutions are being obtained through the subscription licensing model. “We are pleased that BMW Group has selected Windchill and ThingWorx Navigate to support its digitisation journey,” said Jim Heppelmann, president and chief executive officer, PTC. The automaker will use the PLM solution in configuring large and complex vehicle structure data to achieve its goal of producing vehicles at mass scale globally, while retaining better flexibility and higher quality. Windchill is an end-to-end PLM solution that integrates core PLM functionality with the ThingWorx Industrial Innovation Platform from PTC and the ThingWorx Navigate role-based applications. ThingWorx Navigate enables organisations to significantly increase productivity and collaboration by dramatically simplifying data access, and enables users to access accurate product data without complex user experience.